Hi, welcome to the weekly flower update of Tulips in Holland. The start of the spring flower season is about to begin. Within 1,5 week the Keukenhof will open its doors. The signing is up, the parking lots are getting ready and staff is looking forward to the 20th of March. At this moment the temperature is beautiful for springtime! Around the 16 degrees Celsius and the sun was shining from last weekend. In my garden the first crocus are blooming from Sunday. They were enjoying the sun as well. Outside on the flower fields you can see some yellow color from the daffodils appear more and more. Especially from the small daffodils. I haven’t seen a crocus field yet but I am sure there should be some. The temperature is perfect for them. For the next week I expect to see more daffodils fields in the next week and I will be looking for some crocus fields too. It is still too early for hyacinths and tulips. We get a lot of questions from people who are arranging their travel plans. And the most common question is when should I book a plane to see the tulips in bloom. Remember that tulips (and other spring flowers) are blooming differently every year. It is not an exact science when the tulips are blooming. Therefore we can’t give you weeks in advance precise details about when the tulips are in bloom. It is expected that the first fields will be in bloom around the 2nd/3rd week of April but this can change when the weather is warmer or colder than we expect today. When the fields are starting to bloom, they will be blooming for about 2 weeks before the first fields are headed. There are early tulips, regular tulips and late tulips who bloom on different times. 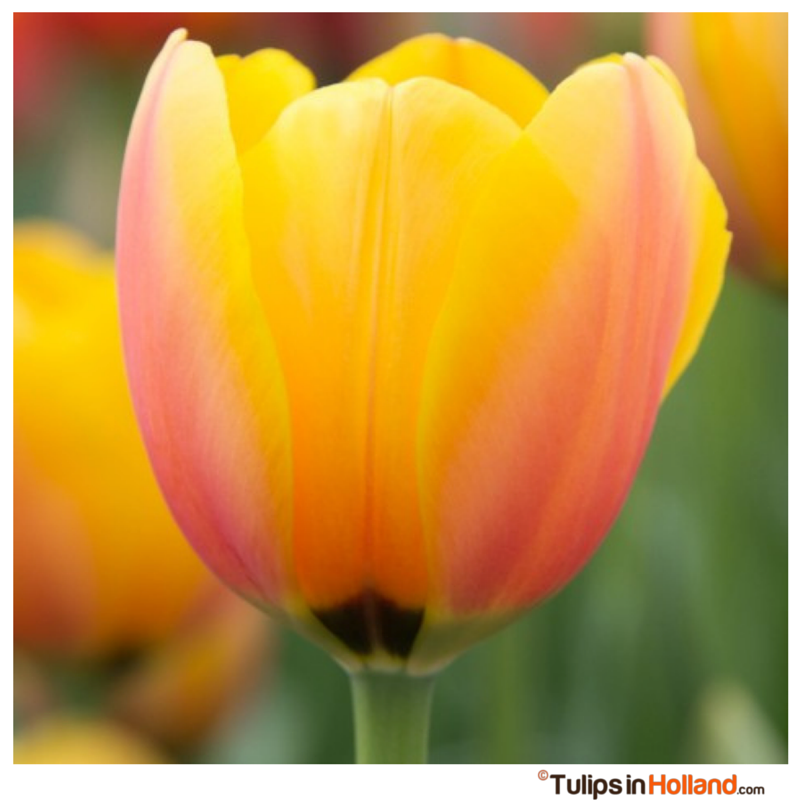 Therefore there is a time window of 2 – 3 weeks that you will see tulip fields in bloom. Peak blooming can speed up when the weather is warm and slow down in colder weather. When the flower fields are at peak blooming it is not necessary the best time to see peak blooming at Keukenhof. Sometime Keukenhof blooming has a slight delay compared to the fields. Based on the last 10 years the last two weeks of April and the first week of May are generally the best time to visit. And sometimes it is a bit earlier (like in 2014) and sometimes it is a bit later (as in 2013). We can only give estimates and best guesses about blooming time. Hope to see you soon in the Keukenhof area! Or sign up for our weekly newsletter to get the blooming status and helpful tips for your visit directly into your mailbox (a day earlier than on the website!). It is true that tulips are usually cut off around 30th April? I will be visiting Keukenhof on 3th May and I would love to see some tulips. Thank you! The tulips in the fields are topped after peak blooming, and not all the tulip fields are topped in one day. At the Keukenhof they use the lasagna technique where multiple layers cause a longer blooming (and they are not topped just after peak blooming). Keep an eye to this blog or sign up for the weekly update in your email to see how the blooming is going and if you are expected to see the tulips in bloom or not. Have a lovely trip to the Netherlands! Please sign up for the weekly flower update so you can receive it in your mailbox. At this point it is too early to tell something about the blooming begin May. It is too far away. You can buy the combination tickets at the airport without a problem. Just find the colorful flower busses at the platform outside schiphol airport. Thank you. I just signed.You are so Kind.